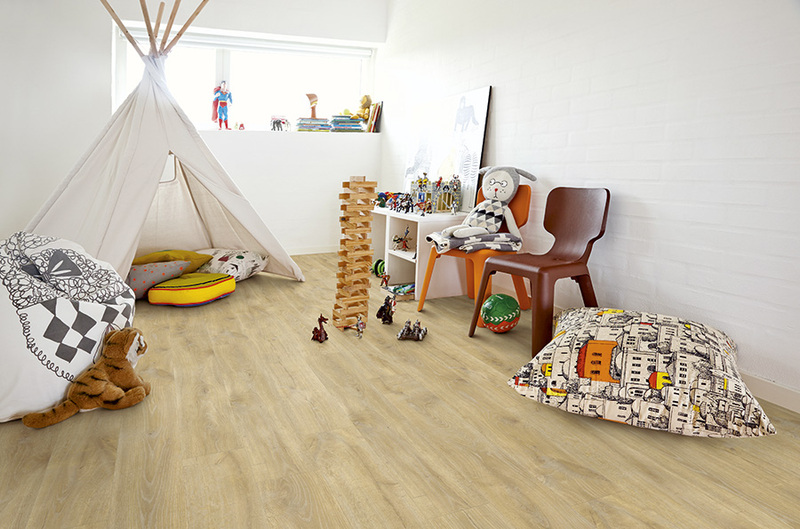 Pergo, a quality flooring brand by UNILIN, is proud to present its latest collection of luxury vinyl flooring. 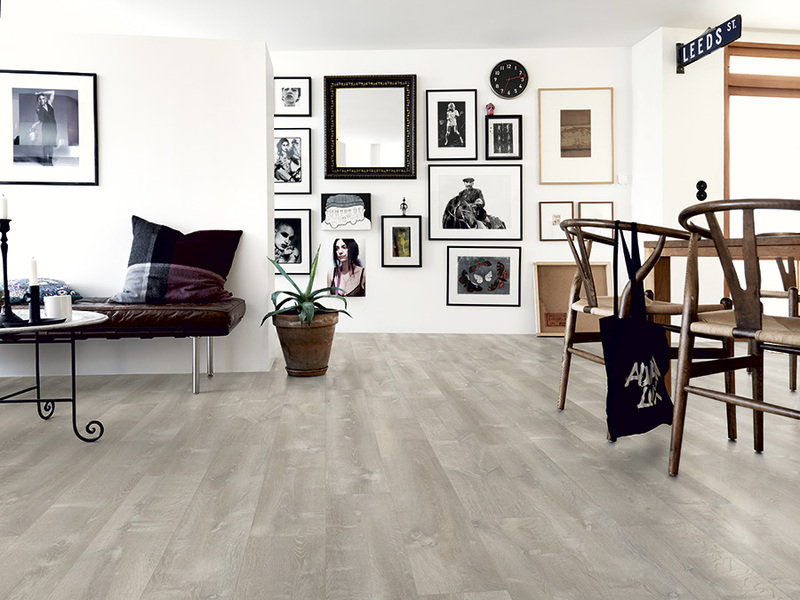 Manufactured using the latest cutting-edge production technologies, the new range combines Pergo’s trademark high performance with a level of realism and naturalness that is unprecedented in vinyl flooring. 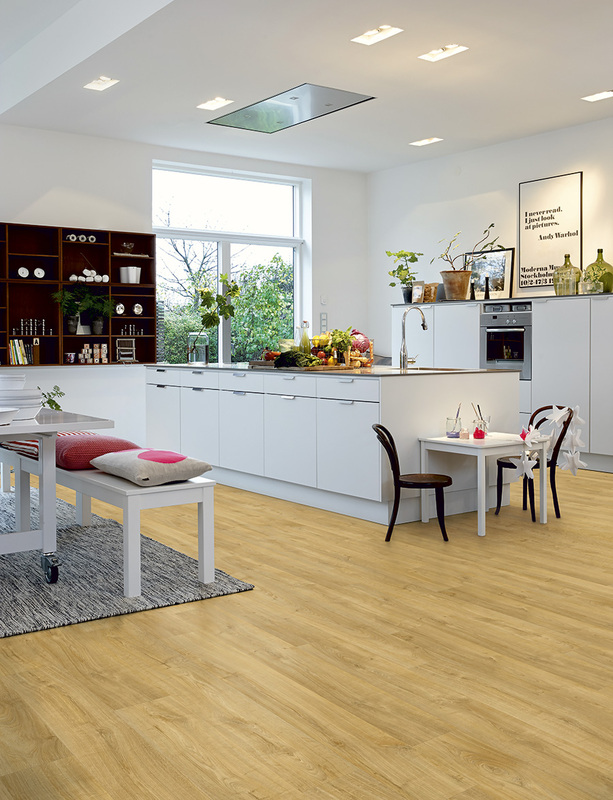 Moreover, these floors offer the best dimensional stability in the market, while the Titan V™ top coating protects the surface against staining, soiling, impact damage and scratches.